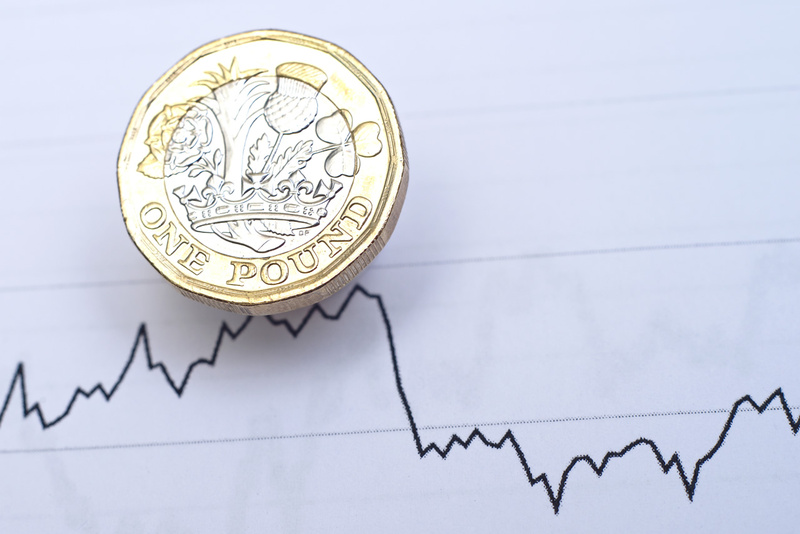 Sterling held above $1.3 on this morning but nervousness in the market about key Brexit talks between Prime Minister Theresa May and the opposition Labour Party. Britain is due to leave the European Union on Friday, but May is seeking a compromise with Labour leader Jeremy Corbyn on the terms of the UK’s divorce ahead of an EU leaders’ summit on Wednesday. A compromise would support her request to delay Brexit until the end of June and the BBC reported that May could offer to remain in a permanent customs union with the bloc to win the support of Labour. With so much uncertainty — possible scenarios include a deal-based exit, no deal and no Brexit at all — the pound has been stuck this month between $1.3-1.32. But analysts say it could break out of that range this week. We are assuming another extension will be granted, but it is far from a done deal and there could be number of twists and turns in the week ahead resulting in a volatile pound.